Purchase This is My First Valentine’s Day! 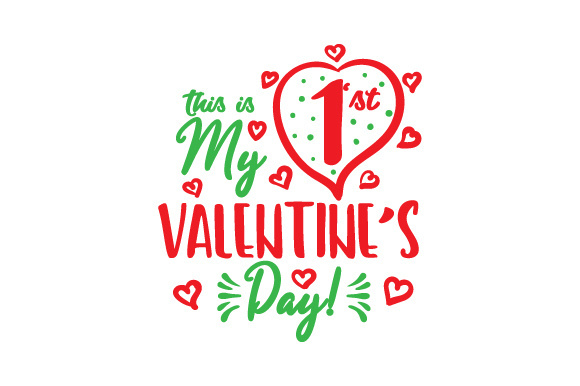 This is My First Valentine's Day! 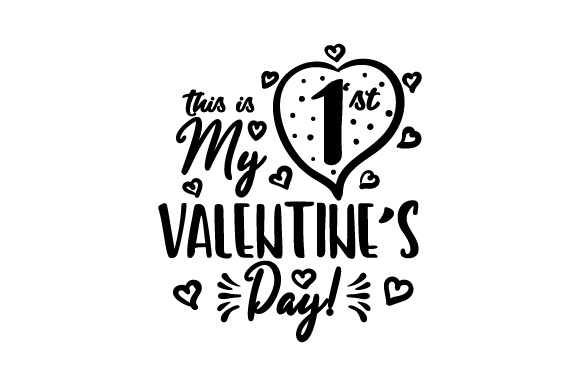 Home / Crafts / Valentine's Day / This is My First Valentine’s Day!